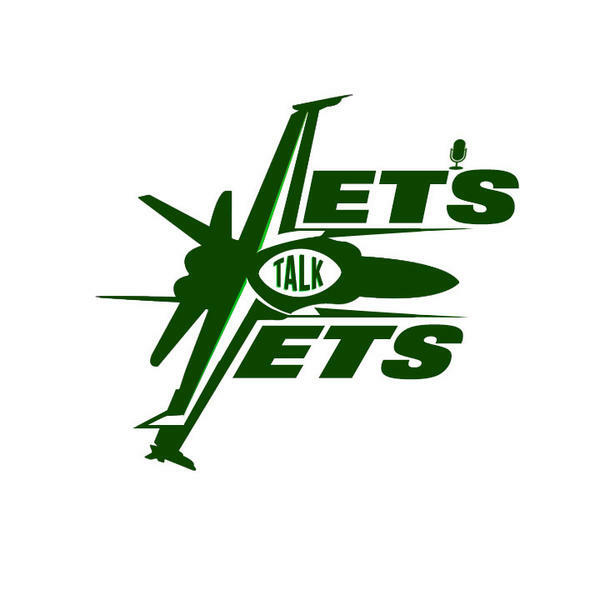 An interactive podcast hosted by Tyson Rauch and Joe Bennett dedicated to providing in depth coverage and expert analysis of the New York Jets. New York Jets 2019 Free Agency: Mission Accomplished? New York Jets 2019 Free Agency Preview: Combine Results Impact Team's Plan? New York Jets 2019 Free Agency Preview: Can The Team Find A Pass Rusher?